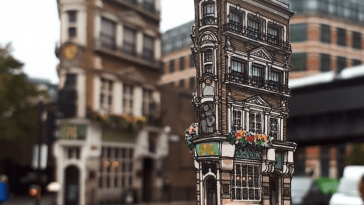 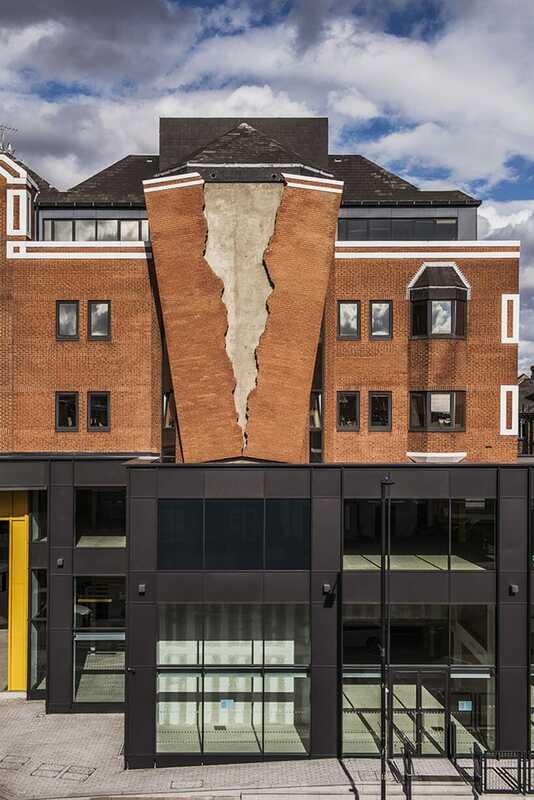 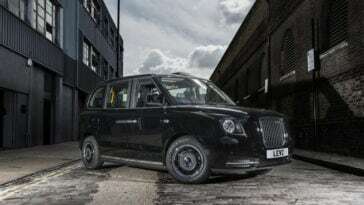 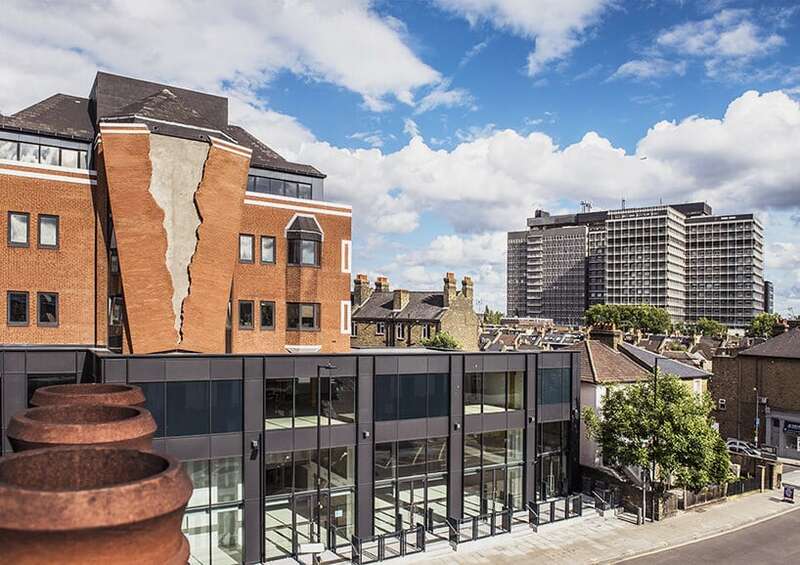 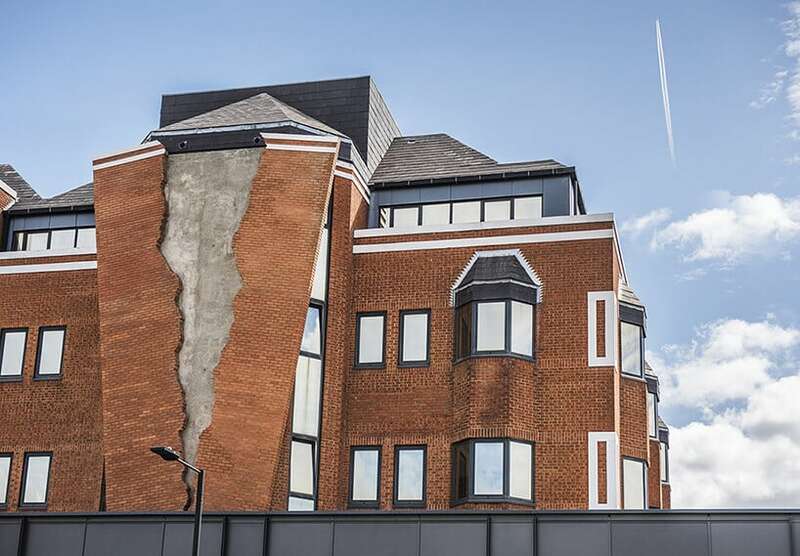 Alex Chinneck has melted a two-story wax home, levitated Covent garden’s marketplace construction, and inverted a London attic, constituting an artistic practice which spans the wild along with the whimsical, the unexpected and the surreal. 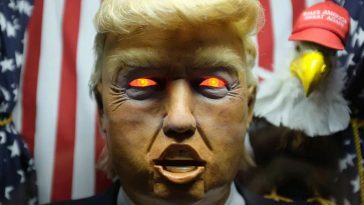 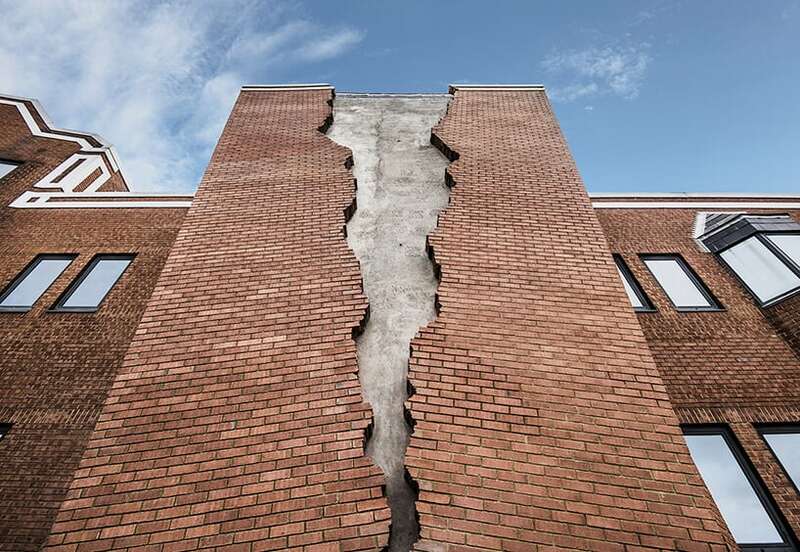 Thus, Chinneck’s latest installment is an expansion of this brain-bending and at times bizarre public interventions he has become widely known to make. 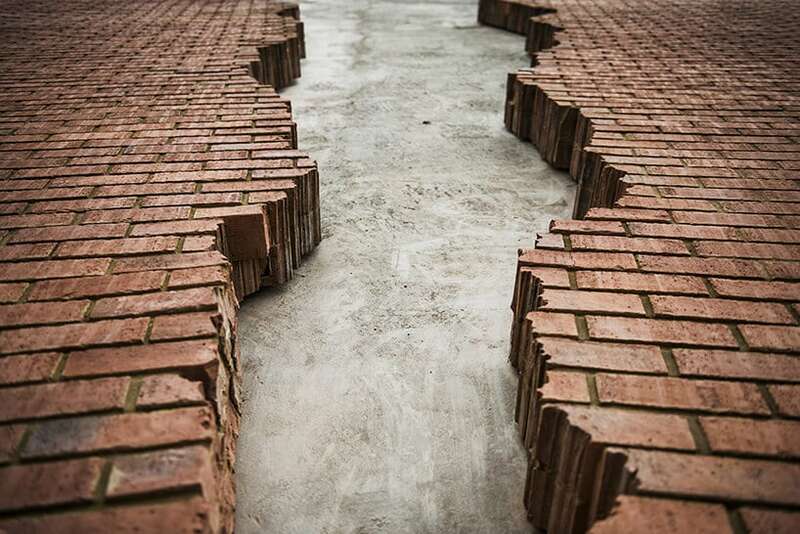 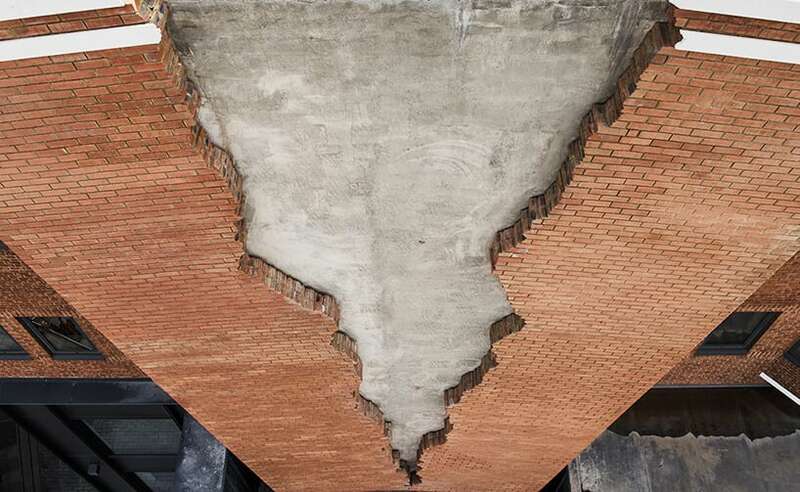 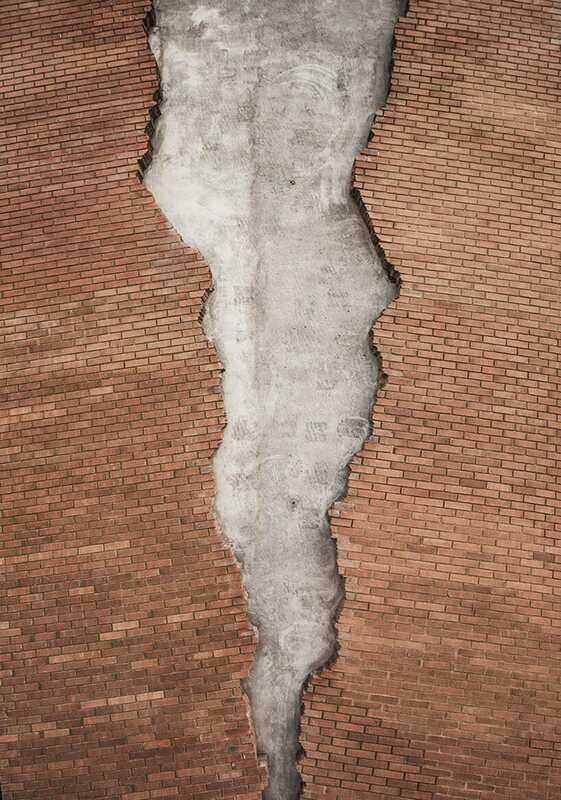 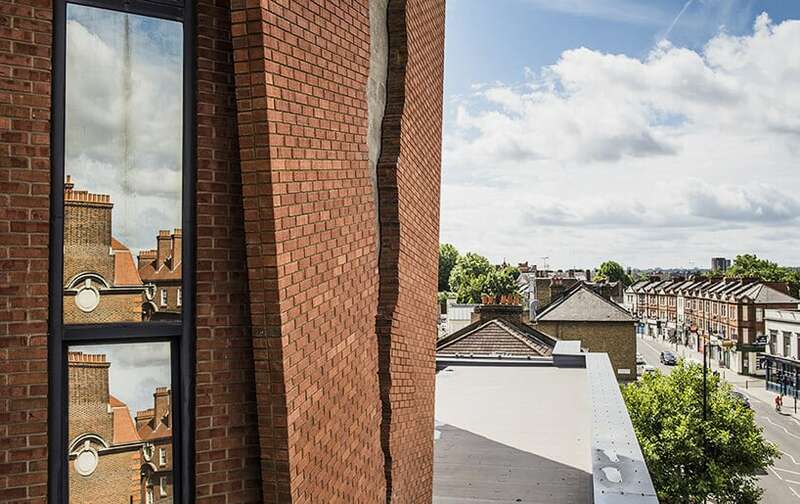 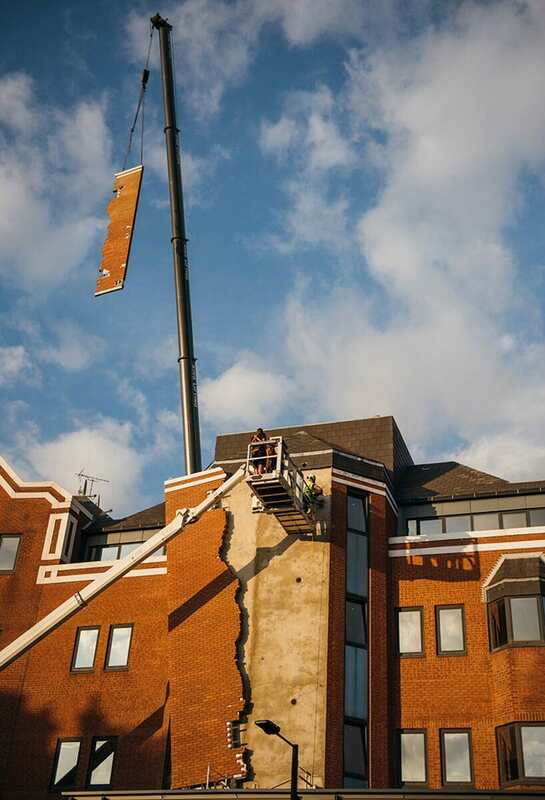 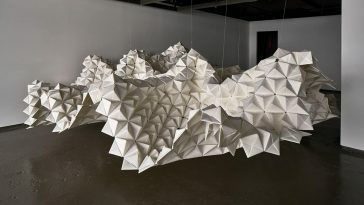 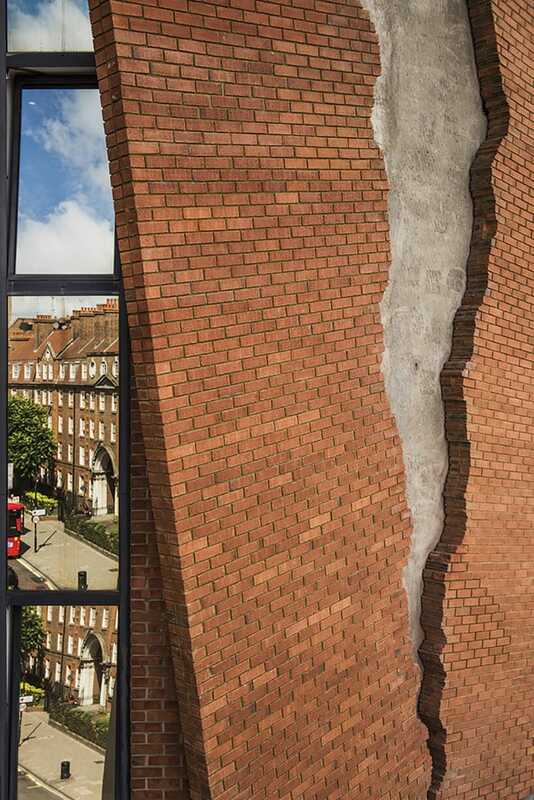 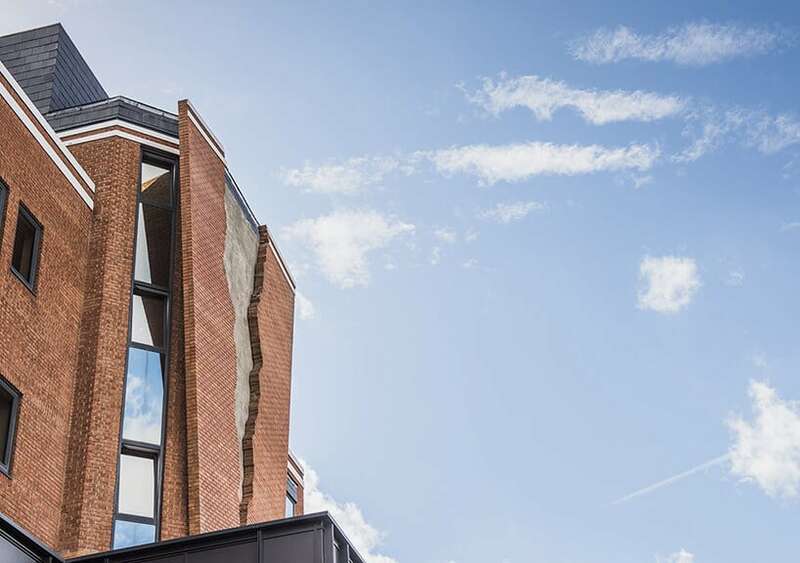 Coined ‘six hooks and half a dozen needles,’ the London-based sculpture takes the form of a fractured façade, in which a building‘s brickwork divides into two halves as if ripped apart by a few dramatic natural force.